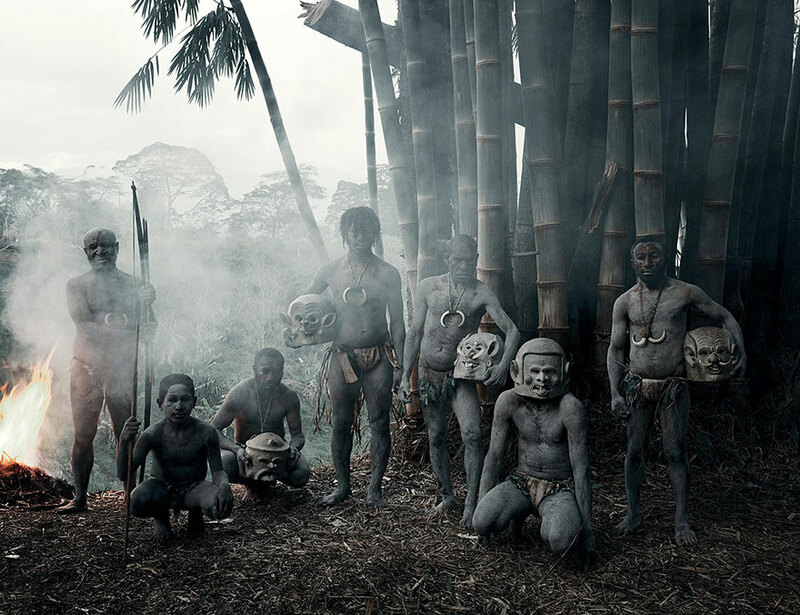 His breathtaking portraits of indigenous and tribal peoples set Jimmy Nelson apart from his fellow photographers. The Englishman travelled to every corner of the world, outrunning his demons while capturing idealised realities along the way. 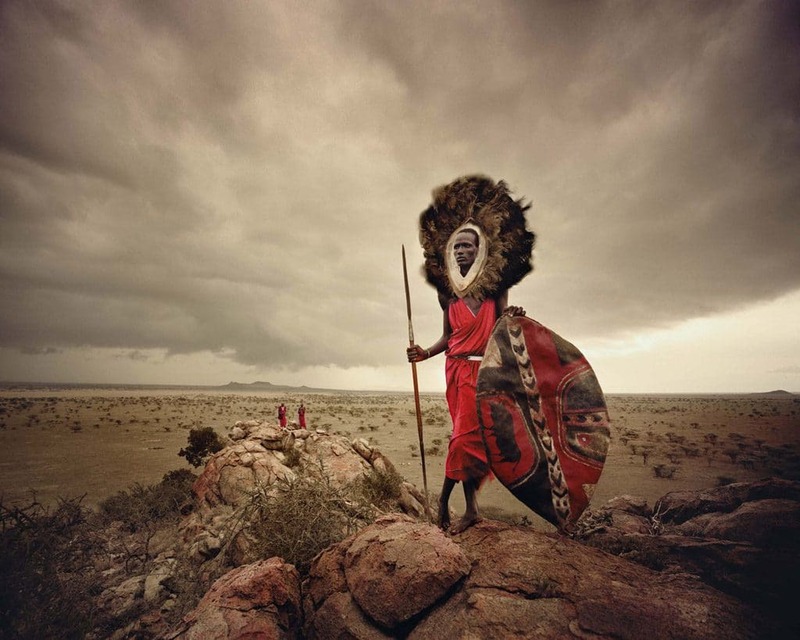 Seeing a Jimmy Nelson portrait is like being transported to a bygone era. His photographs, bustling with colour, are meticulously staged, the clothing carefully styled, imperfections ironed out. His subjects pose against a backdrop of wild nature, deep valleys or endless plains, looking proud and serene. The lighting is perfect, drawing attention to the tiniest detail like a Vermeer painting. The images are static and dynamic at the same time, a mystical moment frozen in time. Nelson’s book Before they Pass Away was published in 2009 and went on to sell over 250.000 copies. Last year the follow-up Homage to Humanity hit the shelves and in 2019 Nelson will launch projects in 45 museums worldwide. He might be 51 but slowing down is not part of the plan. He wants to stay on the move, like he always has. No wonder his life story reads like a continuous journey. After spending his youngest years in Africa, Asia and South America, living like Mowgli, Nelson’s parents sent Nelson to a Jesuit boarding in England, where he was abused by pastors. At sixteen he contracted malaria in Sierra Leone and an allergic reaction to the antibiotics caused all of his hair to fall out, and never grow back. After boarding school Nelson spent two years in Tibet, bringing a beat-up camera with him. His story and pictures were published and suddenly he had an occupation: photographer. He worked in Afghanistan, China, El Salvador, Nicaragua, Pakistan, Nigeria, Congo and Cameroon, mostly as a war photographer, before settling down in Amsterdam in 1994. 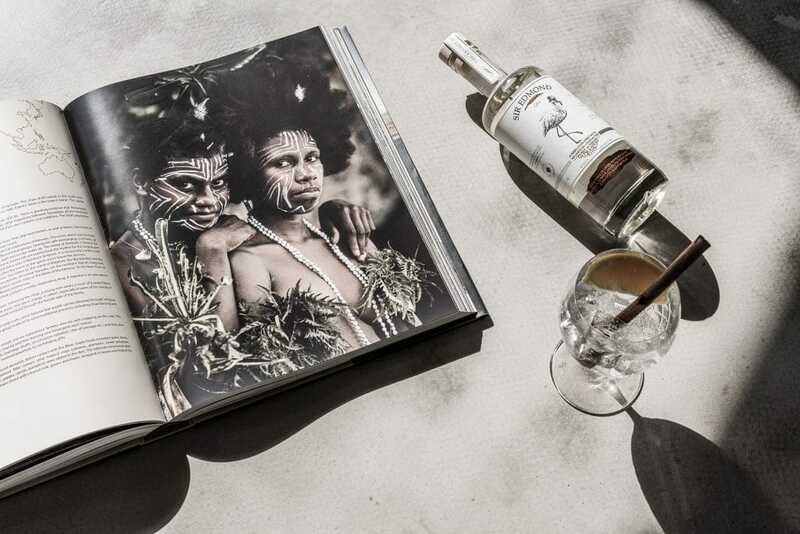 Nelson continued to travel extensively and managed to secure funding of Dutch investor Marcel Boekhoorn for his most ambitious project yet, Before they Pass Away. The rest is history. 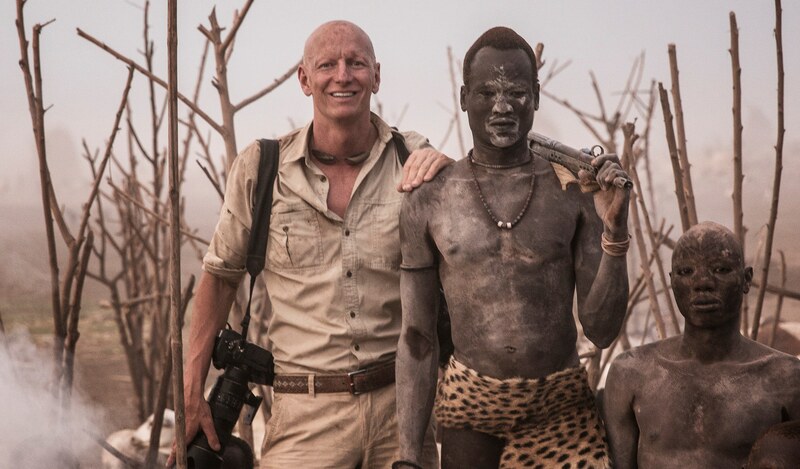 Jimmy Nelson the man became Jimmy Nelson the brand. His legacy in tangible and available for millions to enjoy. “I’m looking for visual perfection”, the photographer recently remarked in an interview. However staged his pictures may be, they are undeniably powerful. 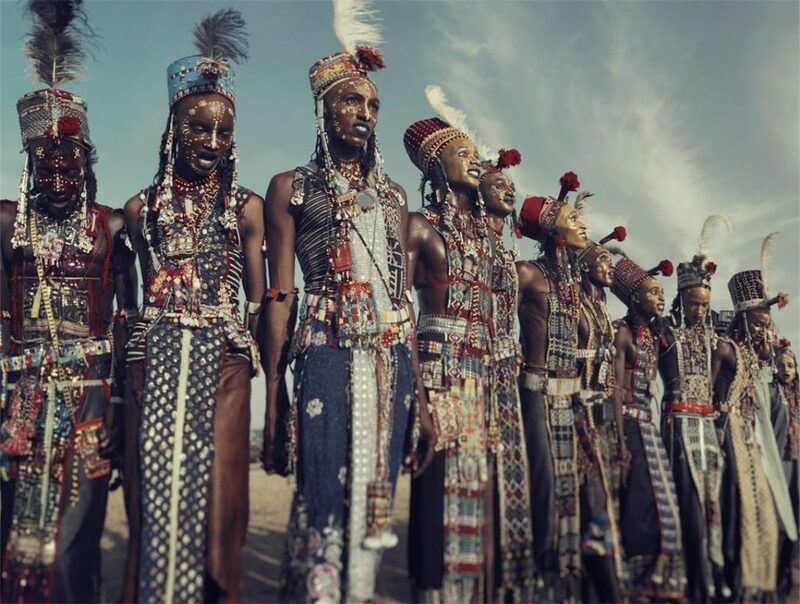 Being criticised as being “a contemporary invention” and an unrealistic romanticisation of tribal cultures, they are works more than they are historically correct representations. Bear that in mind the next time you come across Mr Nelson’s photographs and you will be utterly amazed with every page you turn.